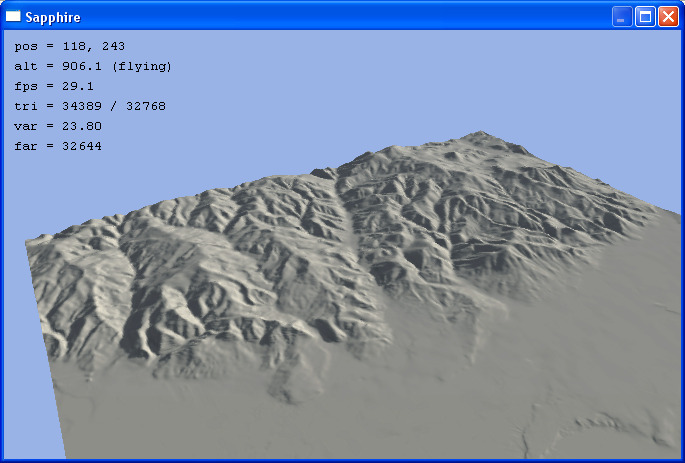 This page is a repository for examples of L3DT maps and other miscellaneous files. A simple 1024×512 heightfield with a 2048 × 1024 mosaic texture. 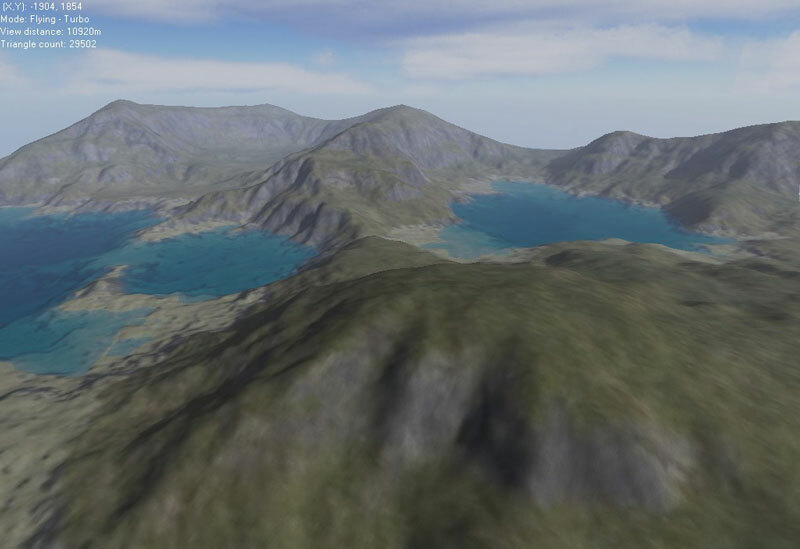 A simple 512×512 heightfield with a 1024 × 1024 texture. A georeferenced 2048×2048 pixel heightfield of the region surrounding Baia Mare at 8.5m resolution, in the HFZ format. This map file requires L3DT 2.5 or later. 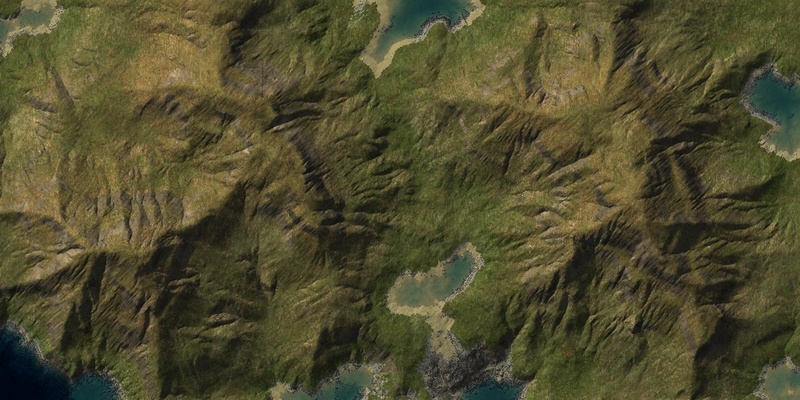 A cropped (943×1369 pixel) DEM of the region surrounding Mt. 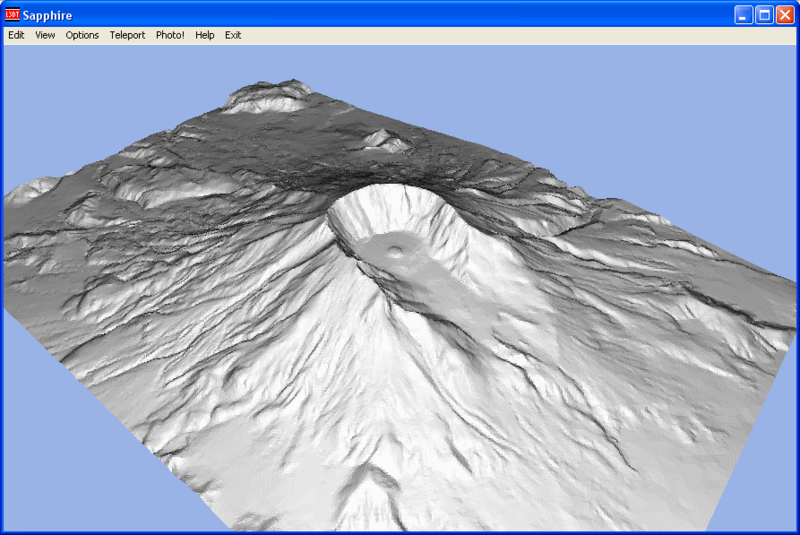 St. Helens at 10m-resolution, in the HFZ format. This map file requires L3DT 2.5c or later. Note georeferencing may be slightly askew due to cropping. 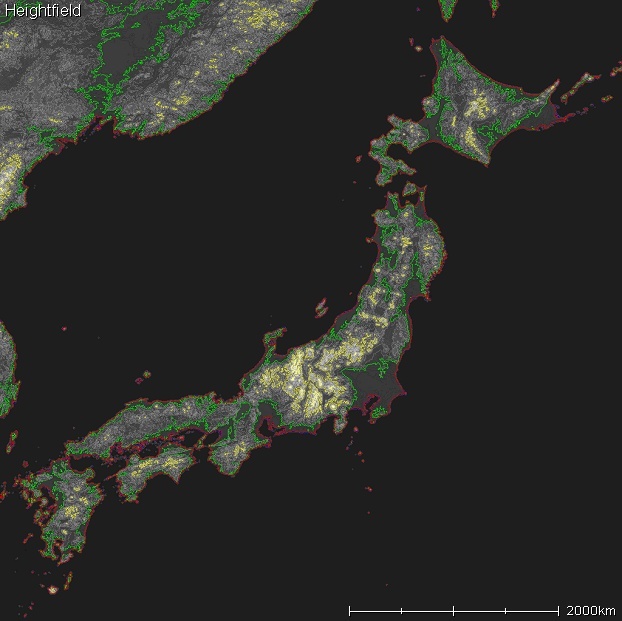 A georeferenced 2048×2048 pixel heightfield of Japan and eastern China at ~3km resolution, in the HF2.GZ format. 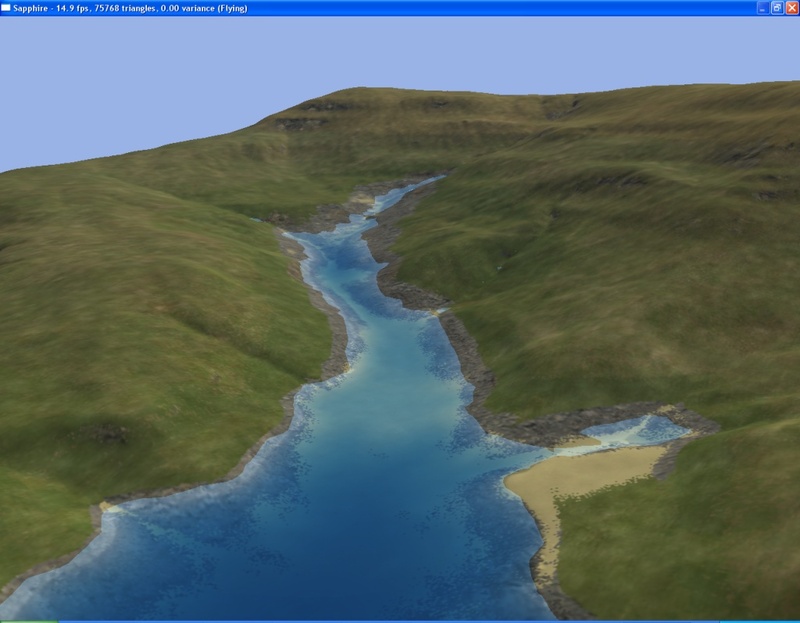 A complete map project containing the results of an experiment with making rivers. This map file requires L3DT 2.5 or later. 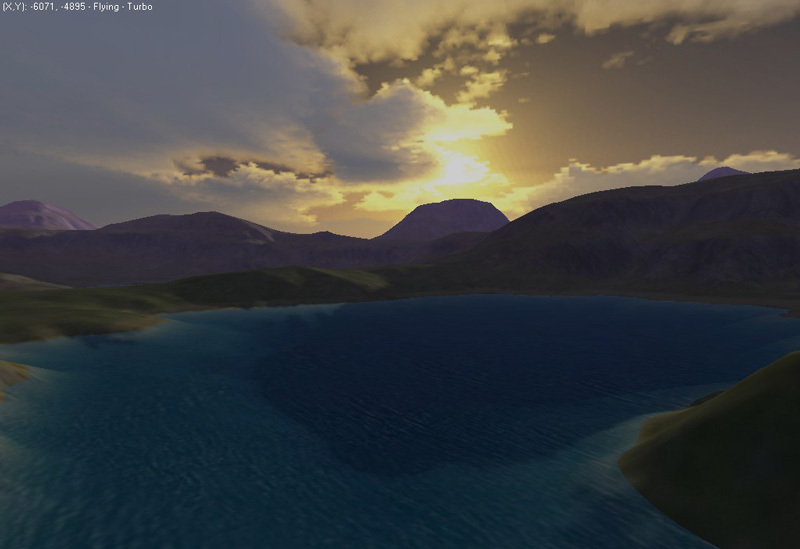 One of my favourite skyboxes for L3DTVi2, made using Terragen. 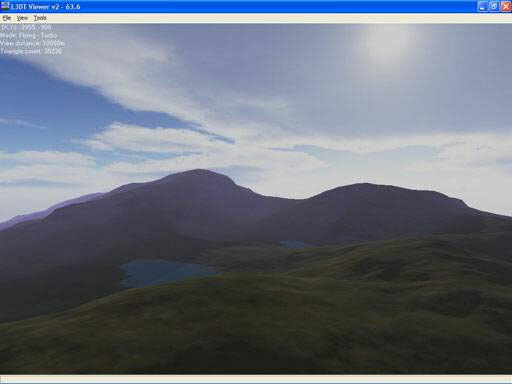 A new skybox I made in this tutorial using Terragen. The batch file I use to test L3DT prior to a release - it thrashes most of the algorithms, and generates 9 maps. See this tutorial for usage tips.